Conveniently located off of an FM and County Road. 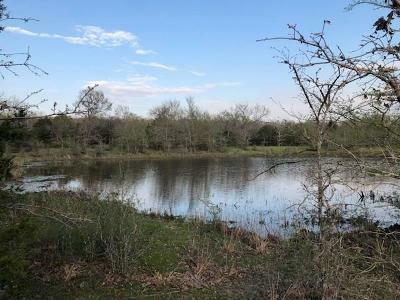 Secluded and beautiful tract of land, with electricity located at this tract on the Ranch Road. Gorgeous oak and hardwood trees, sandy soil, and lots of wildlife! Very nice, large pond! 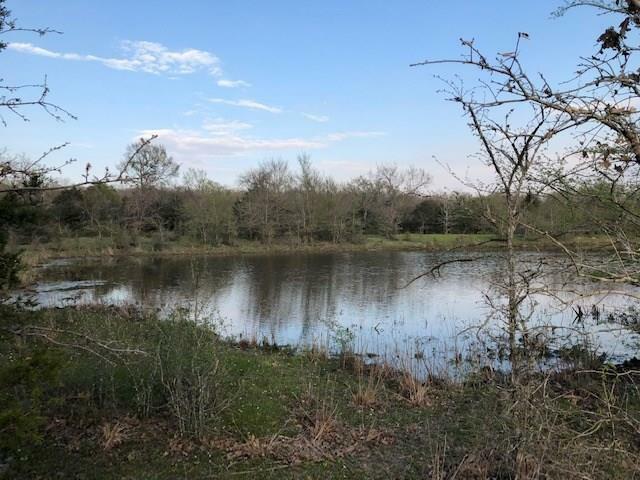 Approximately 5 miles from Lake Limestone, Lake Limestone Store is about 1 mile from property.